Health and wellness, let's do this! Oh yes, there's still so much to be done on the exercising part, but on the eating healthy, that, I'm more or less on board. Ye, ye, I'm still not there, but I can do this. Aja! 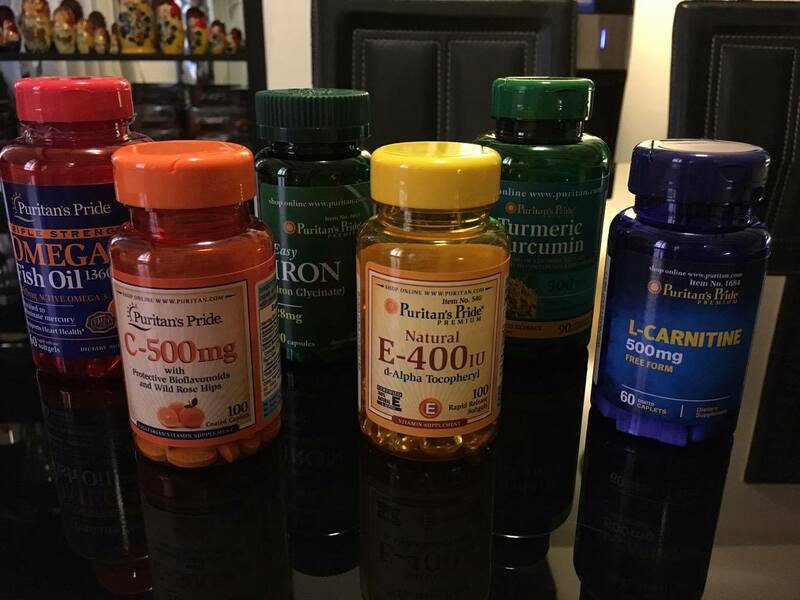 To compensate for my lapse, what I diligently do is to make sure I take on supplements, loads of it. While there's no instant measure on the effects, I like to look at it as a preventive maintenance, and when I think I'm mostly covered, I feel great! Puritan's Pride is one of the leading health supplements and vitamins brand in the USA, and is now available in the Philippines via Puritan’s Pride Philippines. 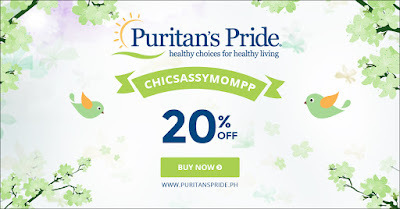 Puritan’s Pride Philippines helps you become healthy on a budget. #​healthyonabudget. You are also assured of high quality ingredients from suppliers that meet stringent Quality Assurance Standards and GMP food quality standards. For beauty, skin care and whitening, some bestsellers include Glutathione, Collagen, Alpha Lipoic Acid, Vitamin C and Zinc for Acne. 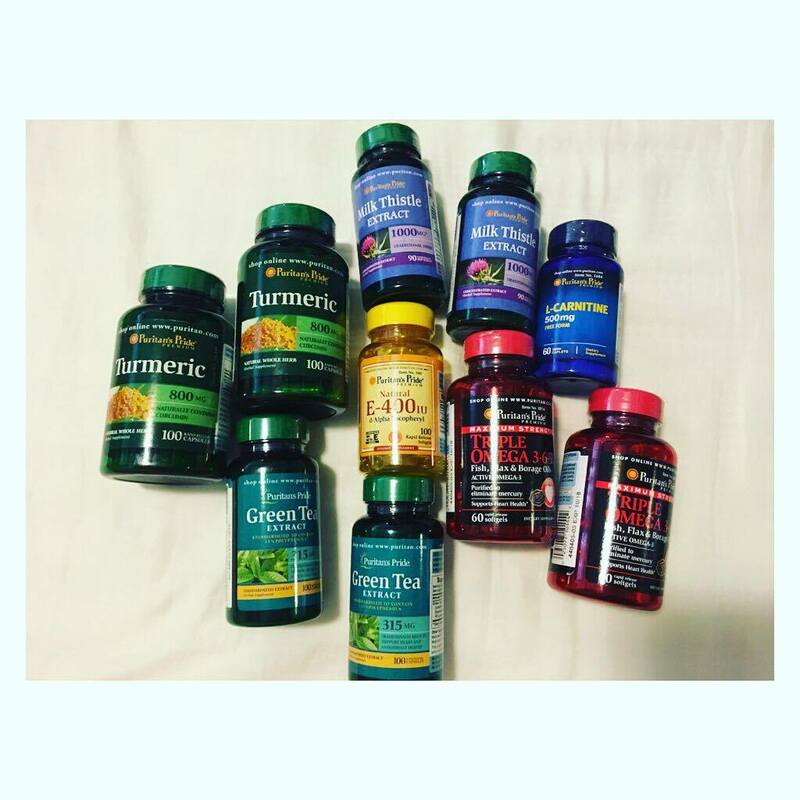 Supplements for weight loss, heart, multivitamins, and other aspects of health are also available. By offering the best price, up to 35% lower than other brands, Puritan’s Pride Philippines helps you become healthy on a budget. Thanks to Puritan's Pride ® for reaching out to me for a complementary refill of my goodies. L-Carnitine is all for me. Haha. I share the rest with my hubby. This Fish Oil doesn't have after fishy after taste. I like it. Puritan's Pride Stash for the next month or so. I bought Turmeric for my mom and dad too. 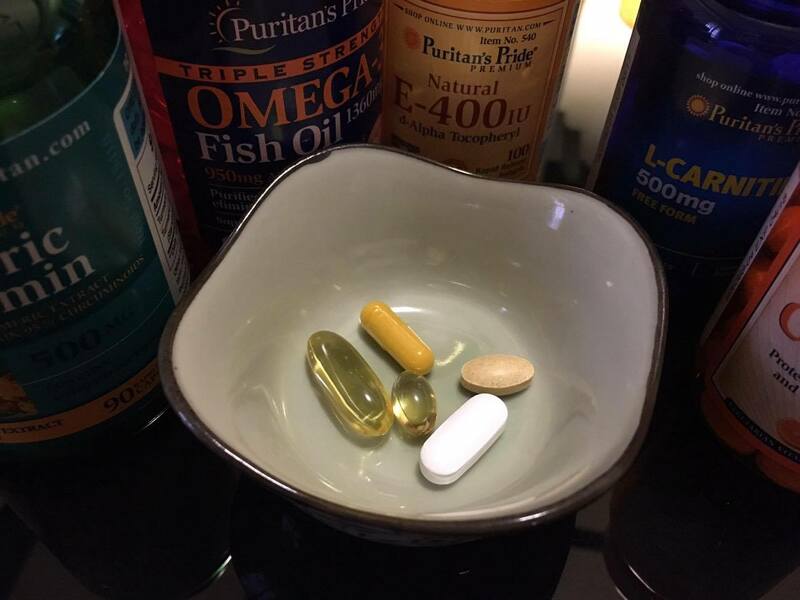 I added Green Tea to supplement my weight management, upped our Omega supplements to Triple Omega 3-6. Plus I got Milk Thistle, which is more popularly known as Sylimarin for liver. Great news!!! 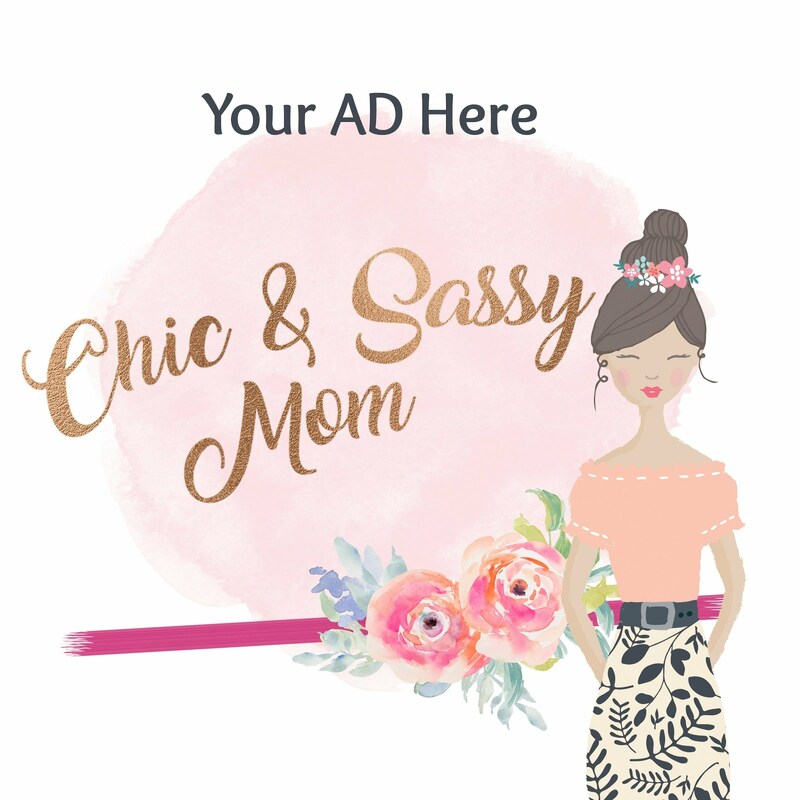 You can use the Discount Code: CHICSASSYMOMPP until end of July 2016 for additional 20% off. Puritan's Pride ships nationwide and offer Cash on Delivery. 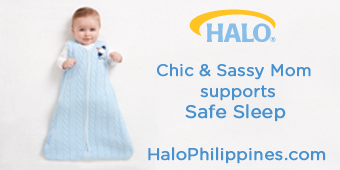 Free shipping for Php 2500 up. Aside from cash, credit cards and bank deposits are also accepted.